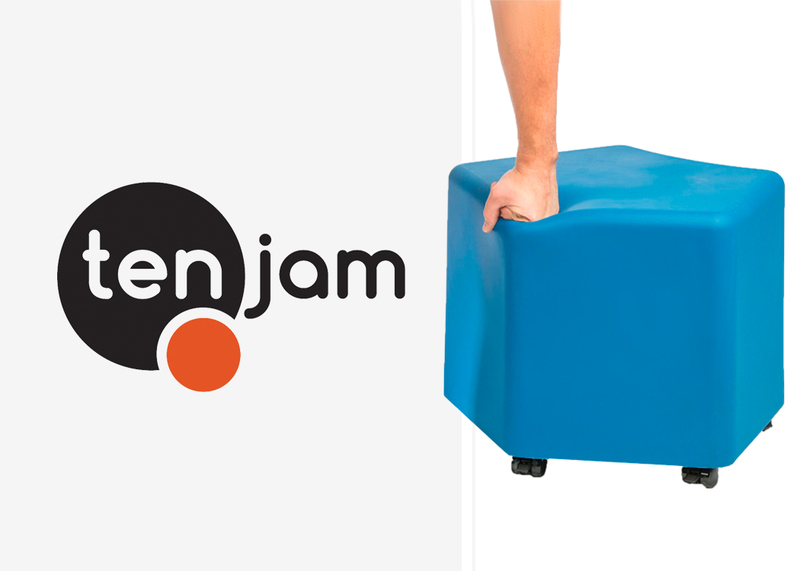 Avantech collaborated with Tenjam in the design, tooling and production of DuraFLEX furniture. The most durable seamless soft seating, DuraFLEX is rotationally molded with non-porous and waterproof flexible molded thermoplastic material. Manufactured with a flexible foam core, DuraFLEX has no hidden pockets or stitched seams where bacteria can hide and multiply. It’s stain resistant and can be easily cleaned and disinfected. All DuraFLEX furniture features a solid base and can be outfitted with fixed legs or caster wheels for mobility. Get more information on Tenjam here.